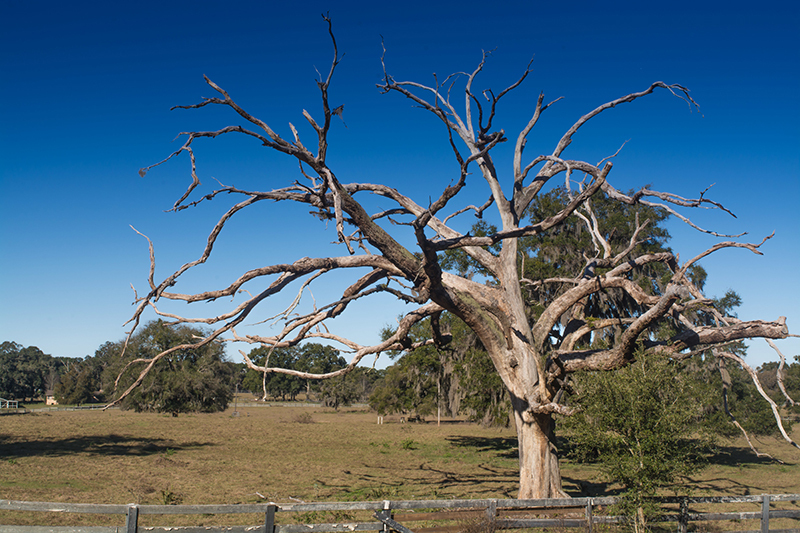 What to Do When You’re Thinking of Buying a House with a Sick or Dead Tree? 04 Dec What to Do When You’re Thinking of Buying a House with a Sick or Dead Tree? Trees are usually a great selling feature for a property. Sometimes, however, there may be a tree that doesn’t appear to be healthy or could be a danger to the house. A problematic doesn’t have to be a deal-breaker, though. Though sometimes a problem tree will have you calling to schedule a tree removal, that might not have to be the case. Here’s what to do if you’re thinking of buying a house with a dead or dying tree. Is the Seller Responsible for a Dead or Dying Tree? The seller is not typically responsible. Property owners aren’t required to pay for the care or removal of any trees on their property prior to selling. You may, however, be able to reach an agreement with the seller while the contract is being negotiated. For example, some buyers may request that tree removal is covered by the seller before the home’s purchase. That’s why it can be very beneficial to have that inspection done by a certified arborist before-hand. In the rare case that a tree damages a house while it’s under contract, the obligation shifts to the seller. The seller is required to deliver the house in the same condition it was in at the time of purchase. This means that any damage incurred by a tree before closing becomes the responsibility of the seller. They must cover any repairs to the home and any tree removal that’s necessary. A property’s trees can make a big impression when you’re on the market for a new house. While they usually provide beauty and curb appeal, they can sometimes be problematic. If you’re considering a house but are concerned about certain trees on the property, have them inspected. This way you’ll know what you’re dealing with and can factor in any costs involved. The certified arborists at TREECO provide thorough tree inspections and can tell you if a tree is dead, dying or damaged. If there are any problem trees, our experts are equipped to handle even the largest jobs. For tree service Jacksonville, you can trust, contact TREECO at (904) 810-1033.